Made In The Shade, Inc would like to take this opportunity to thank you for your past business and kindly ask for your assistance in our 2015 charity campaign! As a small family owned business, we feel it is important to give back and we would be grateful to all of our awesome customers to join us in this endeavor. 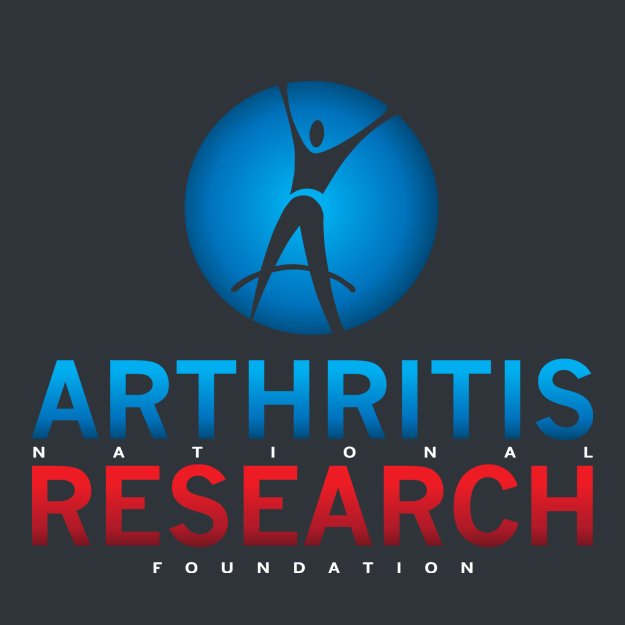 We have chosen the Arthritis National Research Foundation as the recipient of our donation this year. Arthritis is the number one disability in America with and estimated 50 million victims, including 300,000 children. That’s just over 20% of our population! 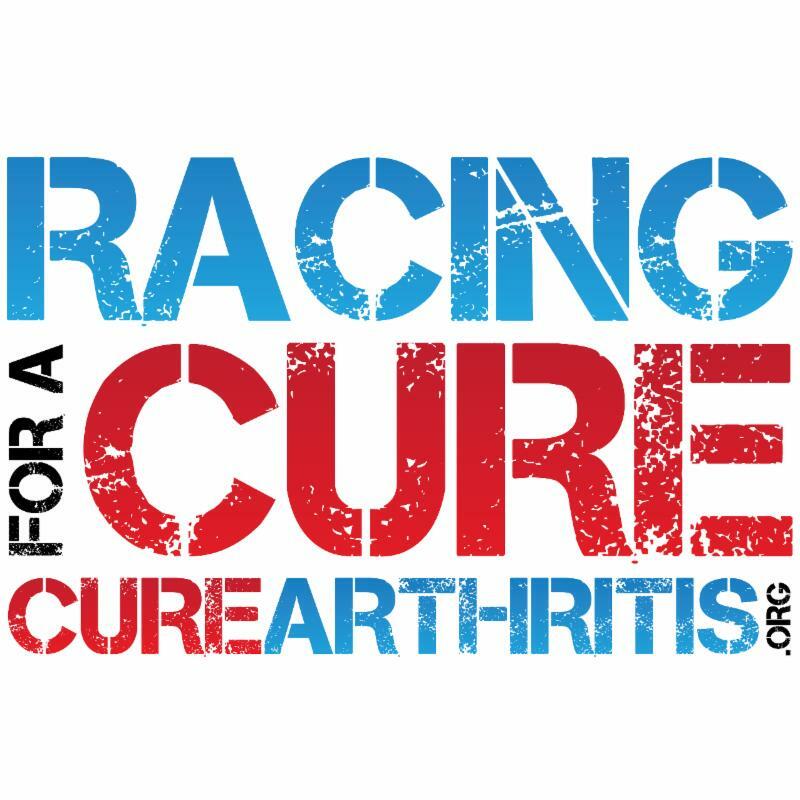 Whether it is you, a loved one or a friend, most of us know someone who is or has been afflicted with arthritis, in fact, both David and Leslie are affected daily by Rheumatoid Arthritis,which during a “flare” is extremely debilitating. Now is your chance to help make a difference. Beginning August 15, 2015 and going through December 31, 2015 we are raising money to donate to the cause. How can you help? By making purchases of our Great Deals that are special offers for you and your family or friends. Please share! For every dollar spent on our special offers, Made In The Shade, Inc will donate .10 to the cause. For every full retail priced job we will donate .25 for every dollar spent. In addition, Team Made In the Shade, will be racing in the Long Beach Marathon as part of Racing for A Cure. Don’t forget we also do residential and commercial window tinting. If it is glass we can help control the solar energy at Made In The Shade, Where YOU are the Coolest! CLICK TO ENTER TO WIN SWEEPSTAKEES RUNNING UNTIL AUGUST 31ST! Pay $40 for $100 to Spend on Auto Tinting! We’re offering $100 to spend on your next visit for only $50. That’s a 60% discount. Buy and share this deal with your friends to get an additional incentive of 50% off a future purchase, FREE! Follow this Link below for more details! Pay $77 for $160 to spend on Auto Tinting! We’re offering $160 to spend on your next visit for only $77. That’s a 51% +discount. Buy and share this deal with your friends to get an additional incentive of 50% off a future purchase, FREE! Follow this link below for details! Pay $105 for $195 to spend on Auto Tinting! We’re offering $195 to spend on your next visit for only $105. That’s a 46% discount. Buy and share this deal with your friends to get an additional incentive of 50% off a future purchase, FREE! Pay $150 for $255 to spend on Auto Tinting! We’re offering $255 to spend on your next visit for only $150. That’s a 41% discount. Buy and share this deal with your friends to get an additional incentive of 50% off a future purchase, FREE! Pay $199 for $330 to spend on Auto Tinting! We’re offering $330 to spend on your next visit for only $199. That’s a 39% discount. Buy and share this deal with your friends to get an additional incentive of 50% off a future purchase, FREE! Pay $300 for $420 to spend on WINCOS Auto Tinting! We’re offering $420 to spend on Wincos Spetral Select Wow Film for your Vehicle for only $300. That’s a 28% discount. Buy and share this deal with your friends to get an additional incentive of 50% off a future purchase, FREE! Pay $175 for $250 to Spend on WINCOS Windshield Tinting! additional incentive of 50% off a future purchase, FREE!